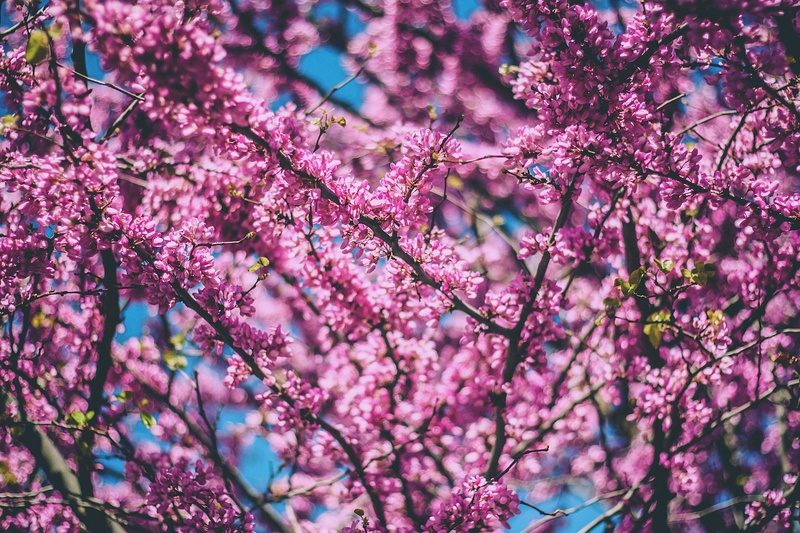 It is fitting that during the first month of spring, we clinicians at Alliance join with others around the world to remember those survivors of sexual assault. We have a desire to engage in the ongoing conversation about how to best support children, women and men who have lived through this type of trauma. As we watch the green buds begin to pop out from the long and dormant trees, we have the hope that life is quietly working it’s way to the surface of our world again. We knew it would, but the winter always seems so long, so cold and so barren that we start to doubt if a flower will ever grow and bring color again. However, because we are from the midwest, and have seen our fair share of seasons come and go, we can trust that even as bitter as the winter is, spring and summer will come. But many survivors of sexual assault with whom I’ve met share that they doubt that life and growth is hidden within their pain. Some describe that their trust in humanity has been seemingly forever broken. When clients of mine talk about living through traumas of a sexual nature, they often describe a sense of deadness as their grief, anger and loss seem to fill and take over parts of them that were once alive and vibrant. Because of the nature of the crime, many survivors are unable to share and speak out due to shame, vulnerability, fear, and the ongoing violation that can continue in victims’ lives when they disclose. In our sessions, clients share that so much seems to be working against them, keeping the winter reigning in their lives, and the hope for new life seems like maybe it wasn’t meant for them. But it was. And it is. I can’t begin to speak for the myriad of experiences survivors encounter as they move through healing. Instead, I can only give voice to what I’ve witnessed as a clinician, and how I have seen the “spring” emerge in clients’ lives. Through my work, I have had the honor to walk with clients who have learned how to move through their traumas and found healing in the process.To draw again on the spring analogy, it is assumed that consistent light is essential for growth. Even when the clouds are present, the light of the sun can still bring a forest of naked branches into a beautiful canopy of green. But it can feel like the laws of nature don’t apply to traumatic wounds. Bringing these violations into the light can feel impossible. Those of us who work with survivors of trauma recognize this, and make it our life’s passion to provide a safe space that can hold whatever stories need to be shared. When I meet with survivors, I share that no one will be taking a shovel and “digging out” the stories. It is not like surgery. Instead, it is like after care, and trauma informed therapists attempt to recognize that each person’s recovery journey entirely unique. Throughout the therapeutic relationship, we listen to survivors stories, and we gain understanding about how the assault or abuse continues to impact their lives in painful ways. During this process of being with their stories, we teach clients how to start caring for those parts of themselves that have been hurt. It might start with simply eating regularly, taking walks outside, and learning or remembering what coping skills help soothe their body/mind to prepare it for the courageous work of healing. Together, we identify trauma triggers and begin to explore their origins and the thoughts, emotions, sensations and actions that accompany them. Then, we follow our clients, at their pace, back to the traumatic memories and allow them space in session to process what happened in the past, how it impacts their present and what interpretations arose in the process. Just to be clear—there is no prescriptive therapeutic method for healing, yet there are many different treatment modalities that work effectively to help clients in their journey. At present, some evidence based therapies—Trauma Focused Cognitive Behavioral Therapy (TF-CBT), Eye Movement Desensitization and Reprocessing (EMDR), and Prolonged Exposure—have empirical data supporting their effectiveness with trauma survivors. In addition, mindfulness based therapies can be effective for noticing emotional, thought and bodily triggers that arise and learning how to use one’s unique self to explore and work with them. Regardless of what route one takes, there are options that may help. The beautiful paradox that I see happen again and again in my work is that healing rises up from within as survivors’ journey through the pain. Recovering from trauma can be a chilling endeavor, and yet the work is not in vain. The human spirit has a bend towards new life, regeneration and regrowth. Spring is waiting to emerge, and my hope is that new life continues to sprout in the midst of those affected by sexual trauma.